hd00:08Ontario, Canada, June 2012 Severe thunder storm heavy rain and swirling clouds approaches crops on farm. 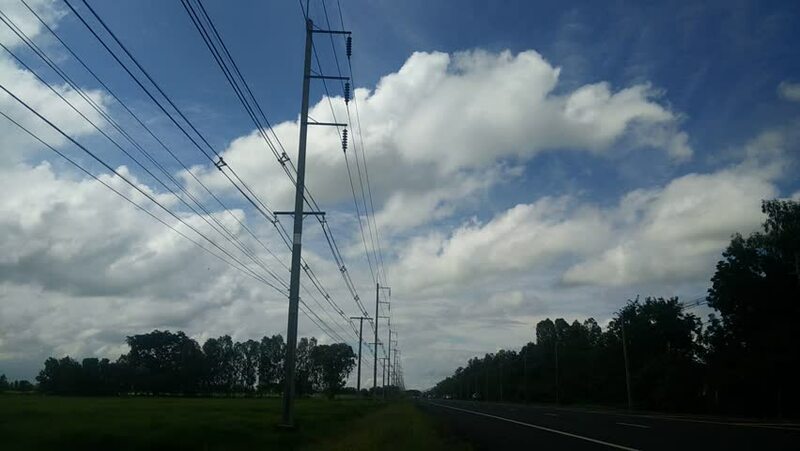 hd00:14colorful rainbow in cloudy sky near high voltage electricity pole. Agriculture cornflower field. Zoom out shot.